Karbala (AFP) – Iranian firms should have a key role in rebuilding Iraq after the fight against the Islamic State group, Tehran’s top diplomat said Wednesday in a rare meeting with Iraqi paramilitary units. Foreign Minister Mohammad Javad Zarif spoke in Iraq’s holy city of Karbala to commanders of the Hashed al-Shaabi, which is dominated by Iran-backed Shiite groups opposed by Washington. “The world has realised the truth — that the US wasn’t the one who defeated Daesh (IS). You were, and that’s why they exerted pressure on you and on us,” he told gathered commanders in Farsi. After IS overran nearly a third of Iraq in 2014, the Hashed’s auxiliary units partnered with Iraqi forces for three years to fight the jihadists. Some commanders have been blacklisted by the US, which also reimposed tough sanctions on Iran last year after pulling out of an international deal on Tehran’s nuclear programme. 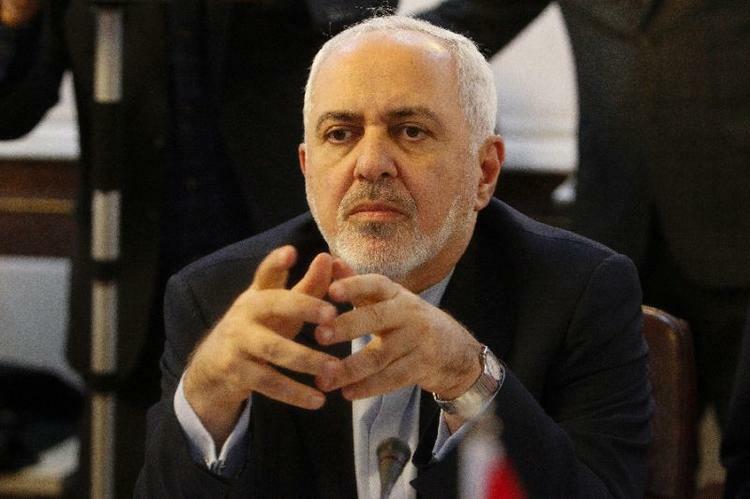 Now, as Iraq looks to rebuild, Zarif said Iranian firms should be favoured because of his country’s support and the complex logistics of partnering with Western companies. “If a European or American company comes to Iraq to do rebuilding activities, the costs of protecting their workers and staff in Iraq exceeds its contract for reconstruction,” he told commanders. But an Iranian company could help rebuild at “low cost” and without security concerns, after having “stood alongside the Hashed”. IS and the battle to defeat it ravaged swathes of Iraq and shattered its economy. Last year, Baghdad said its 10-year reconstruction plan will cost an estimated $88.2 billion. “The main reason Iraq could persevere in the face of terrorism is the fact that Iran stood by its side. Everyone rejects America’s entry into Iraq,” said Abu Ammar Al-Jubury.